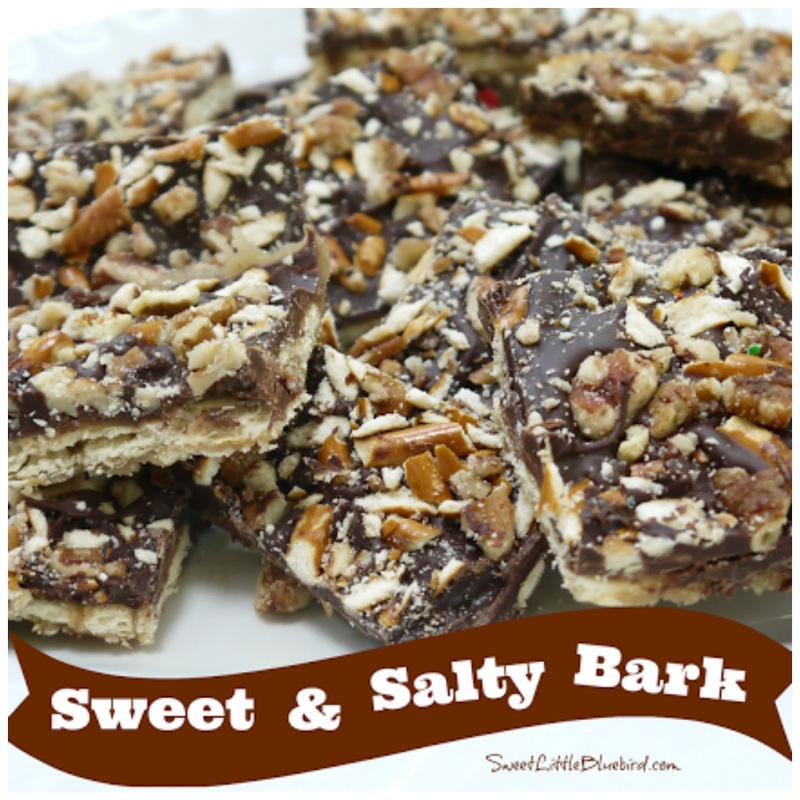 This week’s tried & true recipe is not an original, but it’s the first time I’ve made this treat…bark! I love sweet and salty. LOVE. I’m thrilled to finally add this to my recipe box. So simple. So good. My kind of recipe. 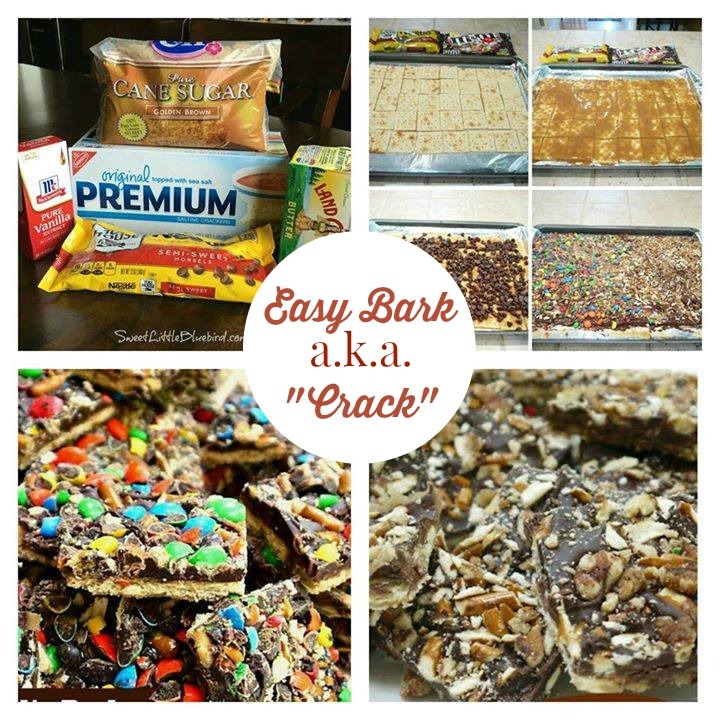 This recipe is known by many names, Chocolate Saltine Toffee, Chocolate Bark, Bark Candy, and many call it Crack, because it’s so addictive. I opted to make a sweet and salty version, but you can top it with whatever you like. I love versatile recipes. Use colored m&ms for different holidays – Halloween, Christmas, Easter, 4th of July. 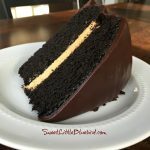 My friend shared this recipe with me a couple of weeks ago – she got it from a co-worker. I made the bark within a few days of having the recipe in my hands, for our Memorial Day weekend cookout. I made two different kinds…one for the adults and one for the kids! Guess which one is for the kids? 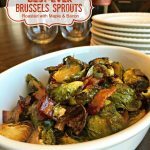 This recipe is great for the holidays too. 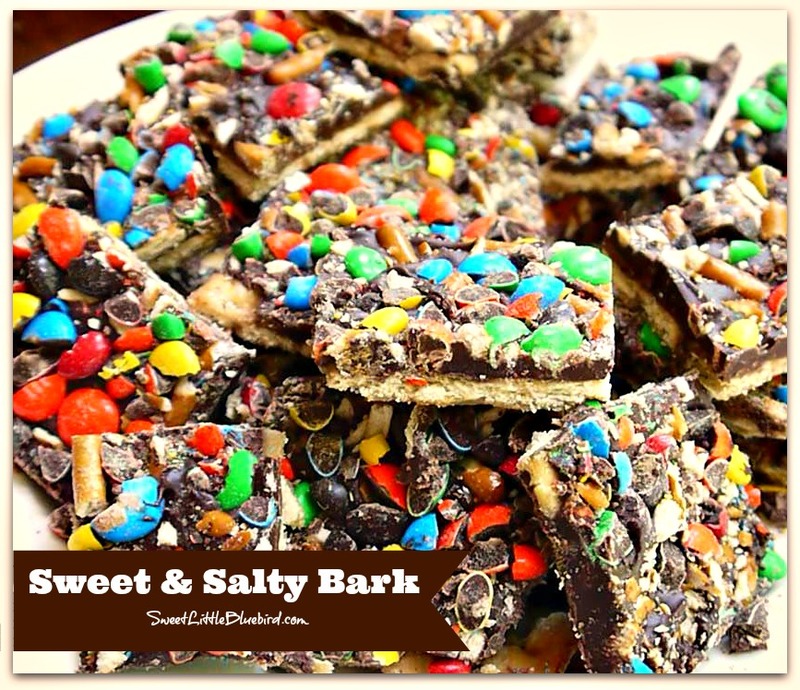 I plan on making Christmas Bark/Crack, using red and green m&ms. A fun delicious treat to fill my holiday plates to share with family and friends. Line a cookie sheet with foil and spray with non-stick cooking spray. In a sauce pan, over medium to medium-high heat, melt butter and brown sugar, bringing it to slow boil, stirring constantly. Boil for 3-5 minutes. Next, add 1 tsp of vanilla and boil for an additional minute. Remove and pour mixture over crackers and spread evenly. Bake crackers for 10 minutes on middle rack of oven. When done in oven, remove and top with the chocolate chips. 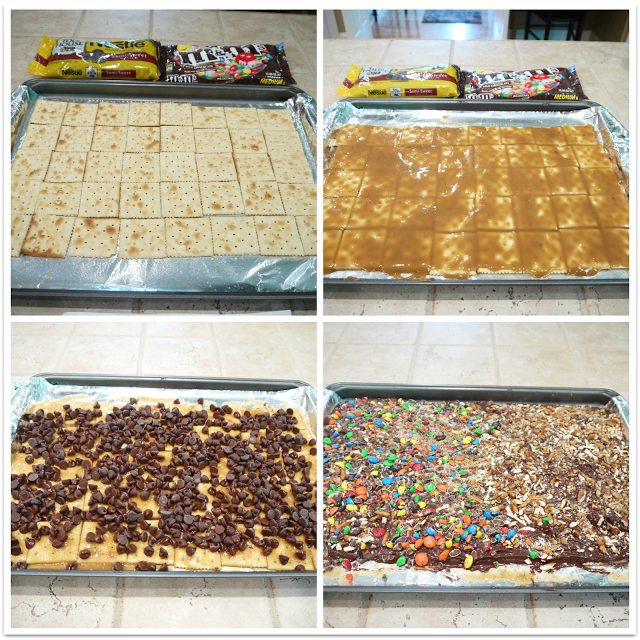 Allow the chocolate chips to stand for a few minutes, until they begin to melt, then spread them evenly over crackers. Next top with whatever you like – pecans, pretzels, m&ms, peanuts, almonds, coconut…have fun! You may need to press the toppings so they stick to the chocolate. Allow to cool for 4-6 hours. For quicker setting, place cookie sheet in the fridge for approximately 20 minutes. Once chocolate is set, break or cut into pieces. Enjoy! *I forgot to take a picture of the chocolate chips spread out after melting. Don’t forget to spread them, once they begin to melt, BEFORE you sprinkle on the toppings! What could I use instead of saltine crackers? I have Celiac disease and am allergic to wheat, barley & rye. A friend of mine made this and used crushed up potato chips. I thought it was a bit weird at first but when I tried it; Oh my goodness. The whole sweet and salty and crunchy thing was going on….so good. All I can say is there is one naughty "sweetlittlebluebird" round here! SCRUM-DILLY-UM-SHOUS!!! I promise I'll be back! Thank you so much for sharing! Yay! So glad you found the recipe, Shelia! YES, you can use white chocolate…and also any toppings you like. 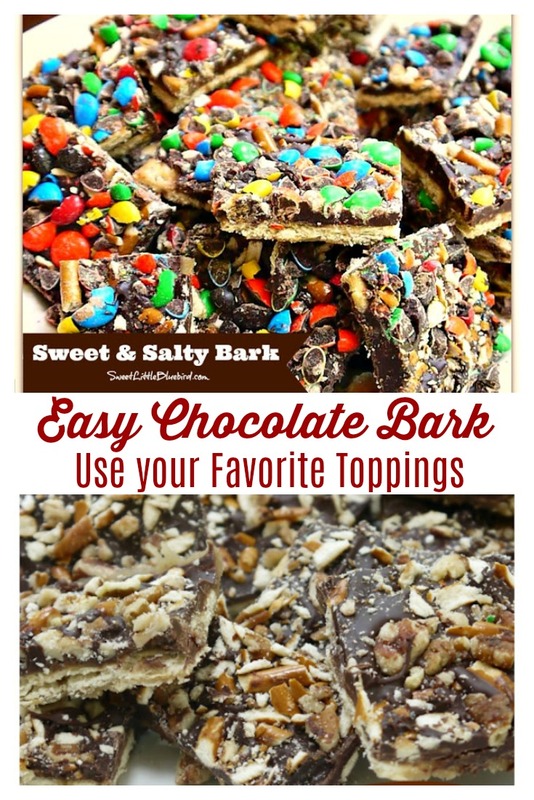 My friend Mel from Mollywood's Mansion made this bark with white chocolate – head here to see hers 🙂 http://www.mellywoodsmansion.com/2013/06/sweet-salty-barkaka-party-in-your-mouth.html Hope you are having a wonderful day! Thanks so much for stopping by! Cheers! How long does the bark stay fresh if I pack it in ziploc bags? I was thinking of making some as a Christmas gift but I don't want the saltines to get stale. I'm excited to try the recipe! Hi Lizzy! That's a good question. Our bark is gone so quick, it never lasted long enough to go stale. I think you should have no issues with it lasting up to 7-10 days maybe even longer! At Christmas, this is awesome with just crushed up candy cane on the chocolate. PEPPERMINT BARK! I would like to make these but my son is allergic to all nuts. Is there anything I can substitute or will be as good if I just leave the nuts and peanut butter chips out? Hi JJ -you can just use pretzels or any other topping you like! I think just adding pretzels on top of the chocolate would be wonderful – lots and lots of salty & sweet goodness! It looks so good but my son is really allergic to all nuts. Will it be as good if I leave out the nuts and peanut butter chips or is there something I can substitute? I made this last night; it's really good! It satisfied by need for salty and sweet (perfecting for pms-ing). Yummmm! I'm goin for the pecans and pretzels one first Mary! 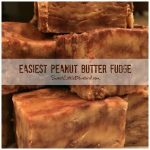 oh my goodness – so good and so easy – I'm making this too – we will all love it!!!! I had this for the first time last year. So good! So weird! I love it too. Sweet and salty perfection.